Start taking classes at EDGE Training Center and other studios! 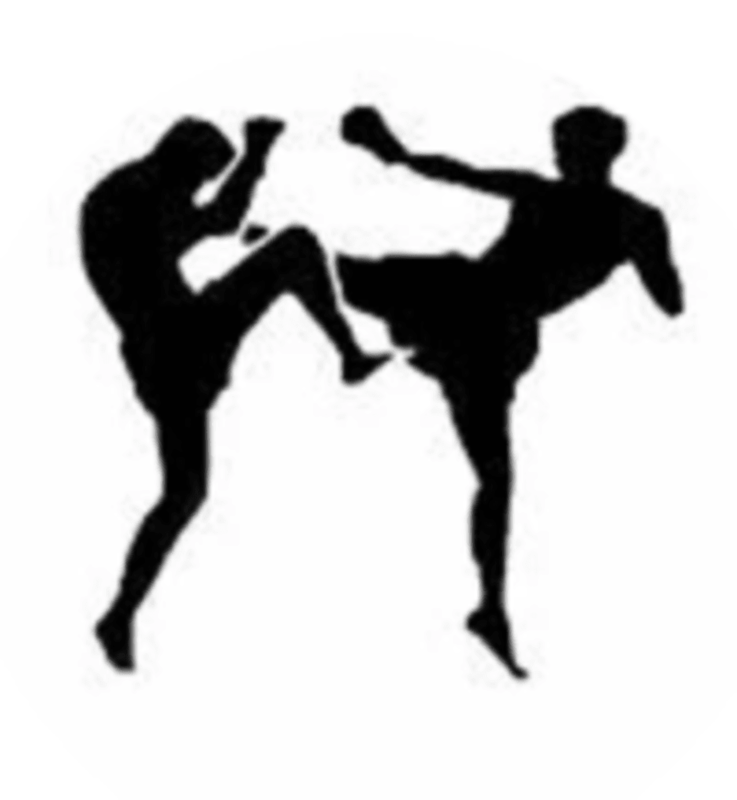 Edge Training Center is a premier Martial Arts Training Center specializing in Jiu-Jitsu and Kickboxing. Jiu-Jitsu is a martial art and combat sport that teaches a smaller person how to defend themselves against a larger adversary by using leverage and proper technique.TheGracie family, the founders of BJJ, modified judo and traditional Japanese jujutsu to create the art. Please wear comfortable athletic attire and please make sure to bring water. Edge Training Center is located at 22136 Mission Blvd in Hayward, California.